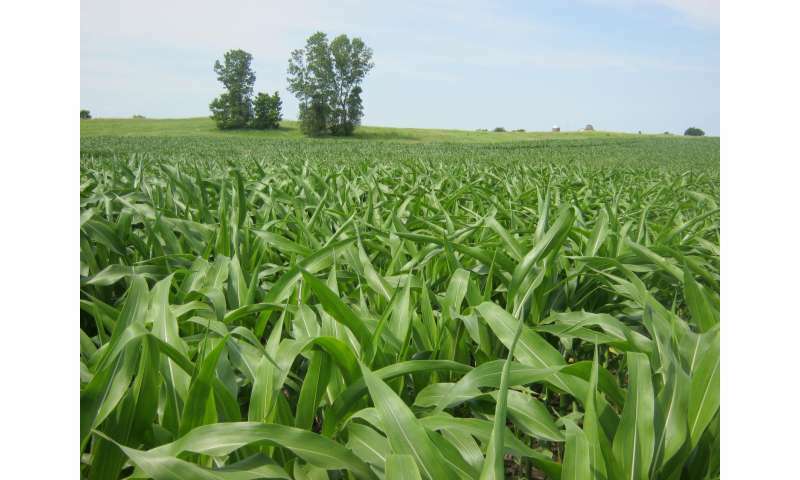 For decades, phosphorous has accumulated in Wisconsin soils. 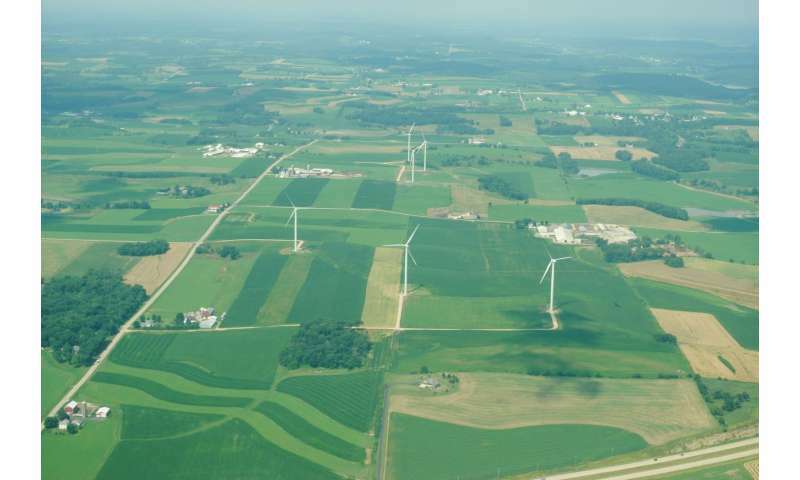 Though farmers have taken steps to reduce the quantity of the agricultural nutrient applied to and running off their fields, a new study from the University of Wisconsin-Madison reveals that a "legacy" of abundant soil phosphorus in the Yahara watershed of Southern Wisconsin has a large, direct and long-lasting impact on water quality. Using newly advanced computer models, the study shows the watershed has about four times more phosphorus in its soil than is recommended by UW-Extension, which writes the state's nutrient management recommendations based on what crops need and a landscape's potential for nutrient runoff. "It is unlikely that any cropping system will quickly draw down the excess," he says. "Farmers have many different decisions to make and priorities that they have to juggle. If we want to address the legacy phosphorus problem, nutrient and manure management will need to become a higher priority," says Motew, who adds that the pressures of farming and demand for products like meat and milk underlie the problem. But food production need not be compromised by potential solutions, Kucharik says. There is enough excess phosphorus in our soils "to support plant nutrient needs for a long time." "Support for manure digesters, the removal of phosphorus from lake and stream sediment, and other actions to recycle the phosphorus already in place would be beneficial for reducing the concentrations in our soils over the long term," says Kucharik. Also key to finding solutions is the use of state-of-the-art computer models, like those developed by the research team for the study, which allowed them to identify direct relationships between soil phosphorus and water quality—a feat virtually impossible using scientific observations alone. "While we've long known that too much phosphorus is bad, the models allow us to quantify just what 'bad' means," says Motew. While the study method doesn't provide a blueprint for achieving clean lakes, putting numbers behind a common-sense understanding of a complex system is a step in the right direction, she says.